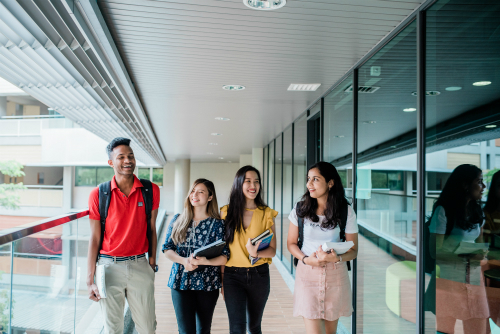 Monash University has ranked 59 in the world in the QS 2019 World University Rankings released today. “Monash University's continued improvement in the QS Rankings is further evidence of our unwavering commitment to excellence and the exceptional dedication of many educators and researchers within our academic community,” President and Vice-Chancellor Professor Margaret Gardner AO said. She also stated that the wonderful outcome is a testament to the University’s efforts to attract world class talent and pioneer new advances in education to improve the work readiness of its students.